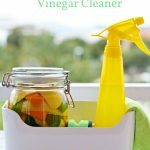 This citrus vinegar cleaner is natural, cheap and highly effective at killing germs, mold, mildew and dirt. 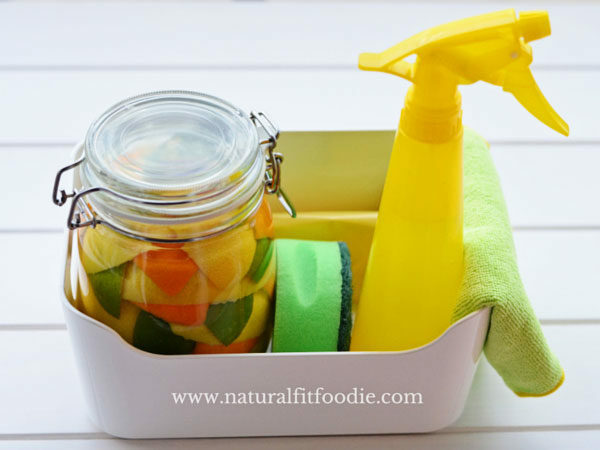 If you love the cleaning power of vinegar but hate the smell this citrus vinegar cleaner is for you! I have been making this citrus vinegar cleaner for many years now. 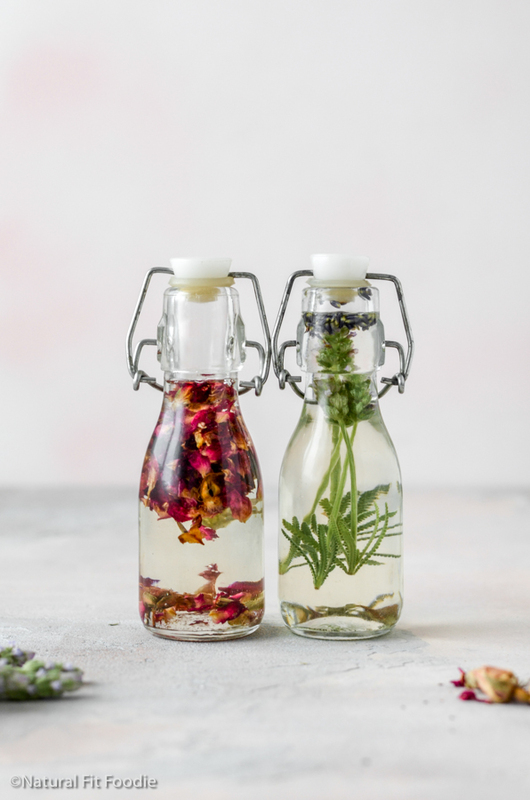 Vinegar is somewhat of a ‘miracle’ cleaner and while I was quite happy using distilled white vinegar for cleaning, my family absolutely hated the smell. I refused to go back to using those toxic chemicals for cleaning our home and buying non-toxic cleaners would quickly send us to the poor house so I had to work on improving the smell. How to make a vinegar cleaner with citrus peels? 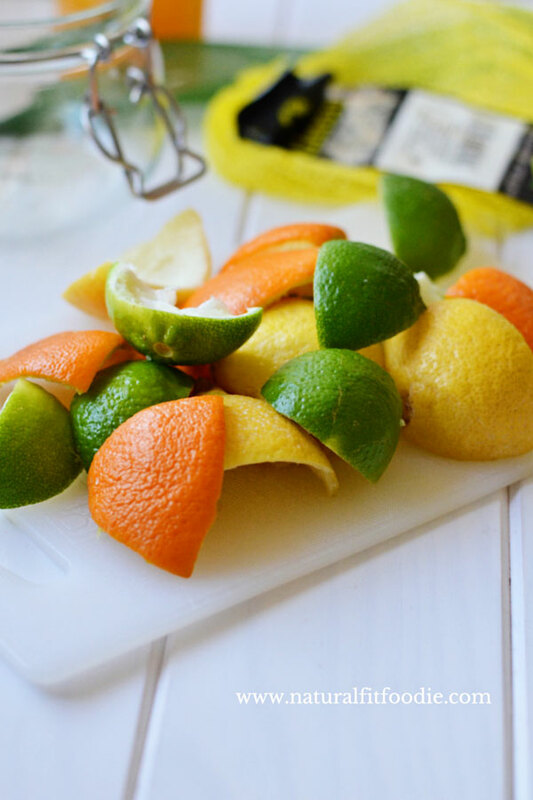 Collect the peels of lemon, lime and orange in a swingtop glass jar until you have enough to fill it up. Once your jar is full of peels, add white distilled vinegar and fill to the top. Leave the mixture to infuse for at least 2 weeks. It’s important to note that while the low pH and acid content of the citrus and vinegar creates an inhospitable environment for many microorganisms to grow it is not effective against EVERY type of bacteria. How do you get rid of the smell of vinegar? Because this citrus vinegar cleaner is infused with lemon, lime and orange the vinegar smell isn’t very strong. But if your family hates the smell of vinegar like mine does you can go a step further and add essential oils to the vinegar cleaner. Not only will this help neutralise the vinegar smell it greatly increases it’s cleaning power. Tea Tree Essential Oil – antibacterial, antiseptic and antifungal properties. Peppermint Essential Oil – powerful antibacterial properties, antimicrobial, it also keeps mice, cockroaches and other unwanted house guests away. A 1:1 ratio of vinegar to water should suffice for most household cleaning jobs. You can go up to 2:1 for more heavy duty jobs. 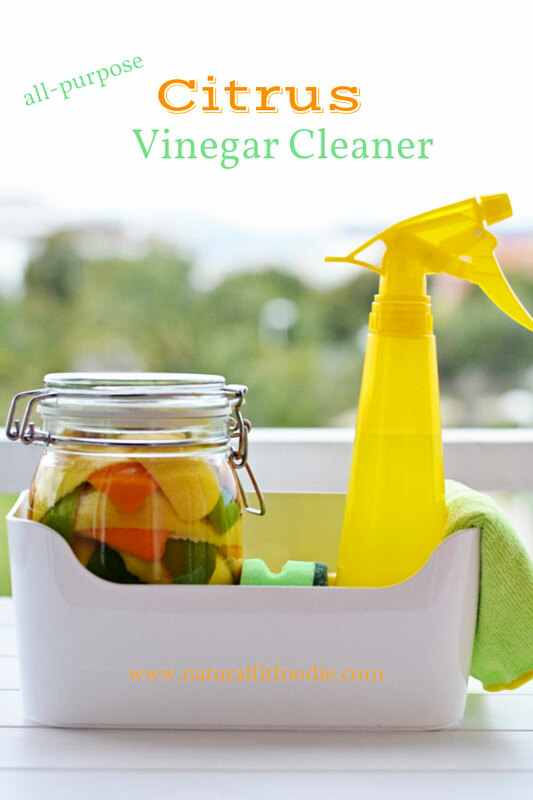 I always keep a bottle of this citrus vinegar cleaner on my kitchen countertop, not only is it pretty it’s just about the only household cleaner I ever need! 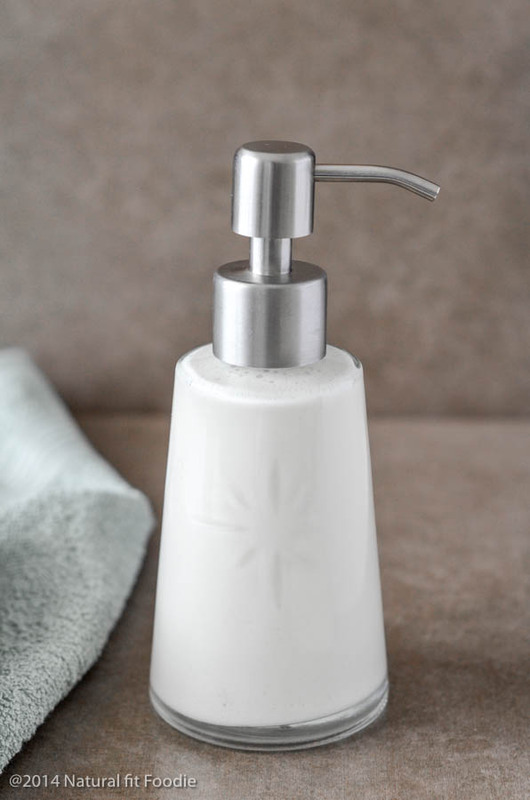 It’s great for cleaning windows, kitchen countertops and sinks, floors and bathtubs. This citrus vinegar cleaner is natural, cheap and highly effective at killing germs, mold, mildew and dirt. Pour 1 cup of the citrus infused vinegar and 1 cup of water into a spray bottle. Add essential oils if using. Shake to combine. 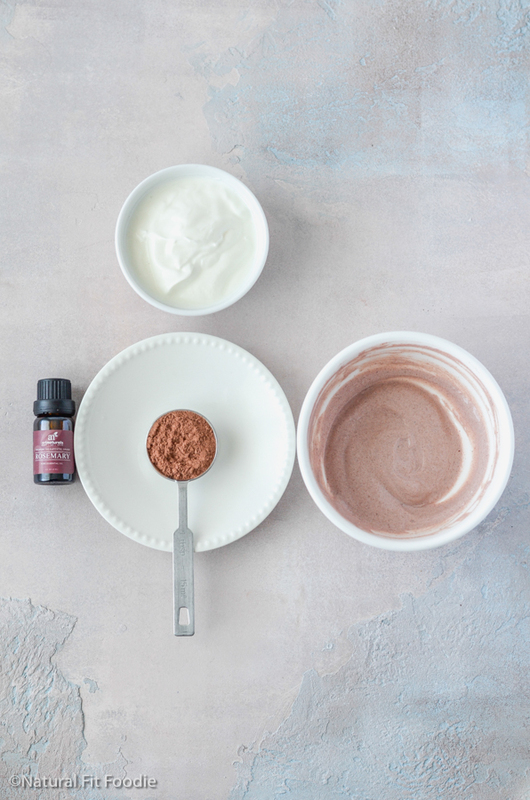 next : DIY Greek Yogurt Hack! Turn regular yogurt into thick greek yogurt overnight! Thank you so much Dalia for your kind words! 🙂 For the essential oils I would say start with a couple drops of each and see how you like the scent. It really depends on how much vinegar/water you have used. I’m thinking of doing a post on my hair care routine but to give a short answer, my shampoo is usually the most ‘natural’ commercial one I can find or I make a shampoo from soapnuts. My conditioner is a homemade concoction of yogurt, honey,acv depends on what I have on hand. If you would like to see a ‘recipe’ for this let me know and I will add it to my list. Take care! Hi Giselle, this hasn’t happened to me. I use a simple spray bottle from IKEA. 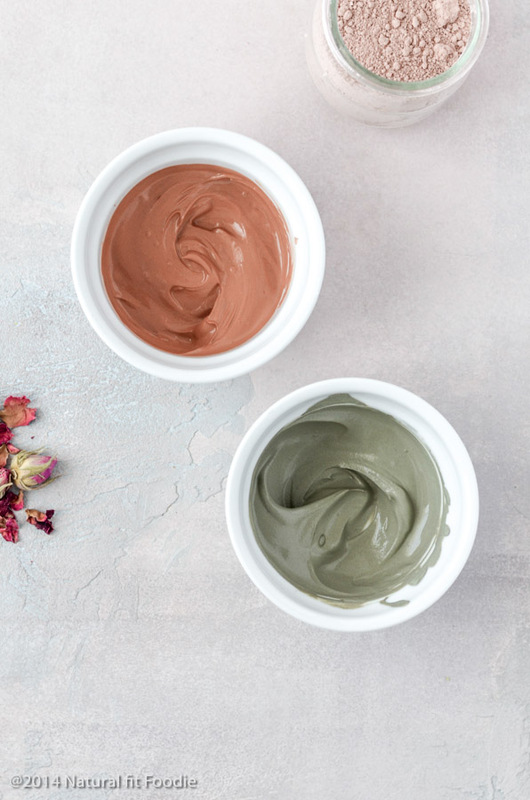 Are you adding essential oils ?